Together in one evening we take a classic problem. The goal is to find the optimal solution and all funds are allowed. The most optimized and / or innovative solution is celebrated with a 3D printed price. We offer light snacks and drinks. OSA for participation no later than Monday, February 20th. 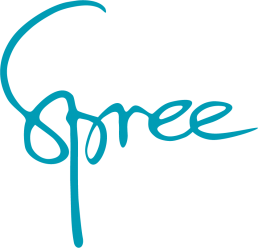 Spree has three focus areas that together complement us both in terms of competence and business. We develop tailor made overall solutions focusing on interactive installations and customized IT systems. With mission-specific teams in our own office, we drive projects from ax to bread to ensure we deliver solutions based on our vision.